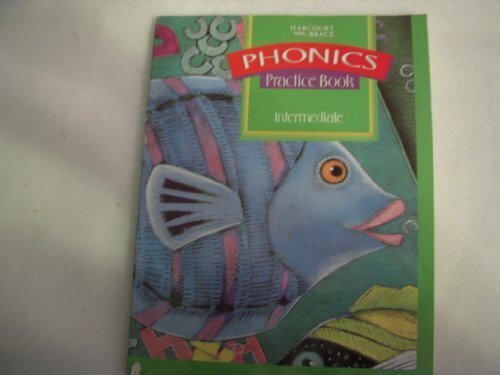 Phonics school practice book for teachers or student. About harcourt school publishers (Author) : harcourt school publishers is a published author of children's books. A published credit of harcourt school publishers is Science. About Hb (Corporate Author) : Hb is a published author of children's books. Published credits of Hb include Rooster Who Went to His Uncle's Wedding, Ramona Quimby (Grade 3 Treasury of Literature)), and The Wright Brothers.